Additional information about the mortgage loan process. When it comes to mortgage loans there are so many options it's easy to feel overwhelmed. Which is why we encourage all of our clients to start by speaking with your Residential Mortgage Loan Originator / Loans for Leaders Specialist. They can answer any and all questions you may have and assist you through each step of the process. How long do I plan on keeping this home? Is a lower monthly payment a higher priority than paying the loan down quickly? How many years do I want to pay a mortgage? Will I be incurring any new obligations that I need to consider? 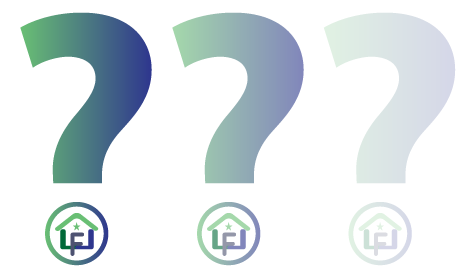 The answers will not only help your RMLO show you additional loan options but they will also help your specialist advise you on the best choices for your unique financial situation. The larger the down payment, the lower your monthly payment will be. A fixed-interest rate will tend to be higher than the start rate of adjustable rates. The longer the term of payback, the smaller the monthly payment. The more you pay to interest, the slower you are building equity. Loans are also classified as either government or conventional loans and conventional loans are further broken down into conforming and non-conforming categories. 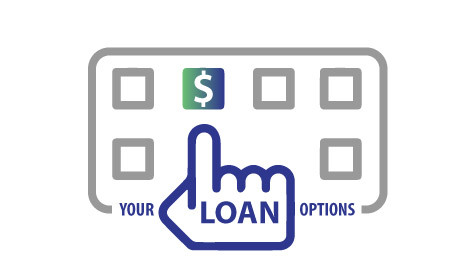 To qualify for a conforming loan (or an "A Paper" loan), it must fall under the guidelines established by Fannie Mae and Freddie Mac, corporations who have established industry standards and guidelines that govern credit requirements, down payment amounts and maximum loan amounts. Once you have decided on a mortgage type, you'll look over the individual features with your loan officer to determine which best meet your needs. 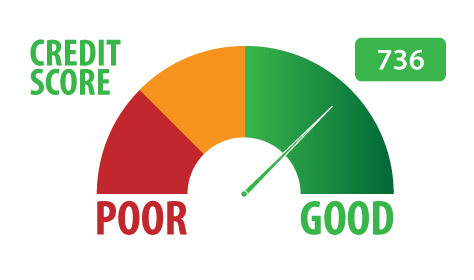 There are three major credit bureaus (Experian, Equifax and TransUnion) that produce comparable credit scores using a version of FICO, the industry standard developed originally by Fair Isaac and Company. Since this credit score or FICO score is used by most lenders to determine your qualifications for a loan, you may want to see what you can do to increase it before you apply for a mortgage.